Sudan in Africa is one of the most beautiful places in the world to go on a scuba diving holiday any time of the year. New or experienced scuba divers can choose from a variety of areas and destinations. There are untouched coral reefs including the world famous Shaab Rumi where Cousteau conducted his experiments. There is also the wreck of Umbira, a 150m long WWII ship that sank in quite shallow waters, making her easy to dive. 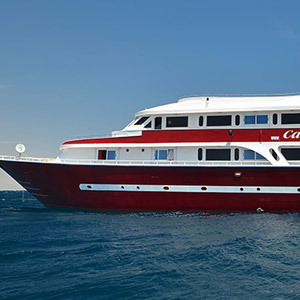 You will see tube sponges and soft corals hanging from the walls and arches of the reefs while you’re scuba diving on a luxuary liveaboard in Sudan. 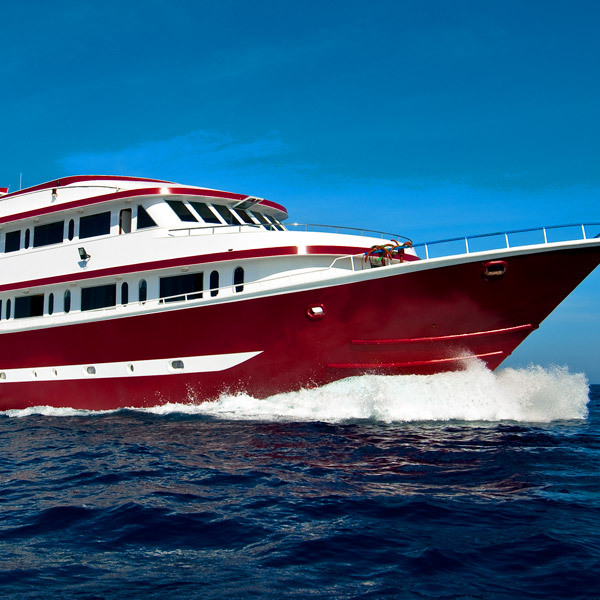 The number of boats and liveaboards in Sudan offering diving safaris is about 8-9 (in Egypt there are hundreds), so during the diving safari holiday scuba divers do not meet other cruises or liveaboards and do not have to fight for space underwater with other scuba divers. The scuba dives are only for the group and the dive sites can be enjoyed without the crowds. 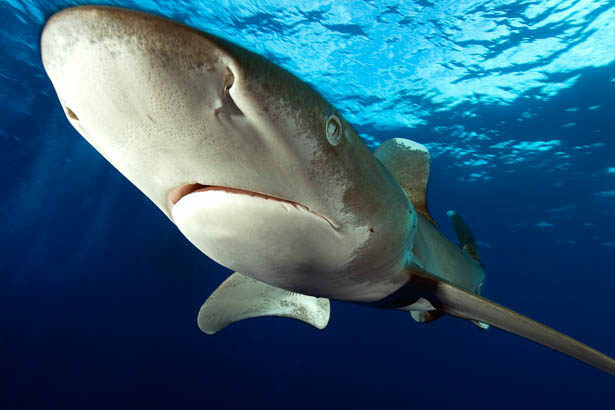 Sudan is mostly famous for its sharks, schools of barracuda, untouched coral reefs and mainly in the south, for the large schools of hammerheads. On the last day of the diving safari when the boat sails back to the harbour, the guests can visit the island of Suakin, which was once the main port city in the Red Sea. Today it is a white virtual ghost town, famous for its houses built from coral “bricks”.